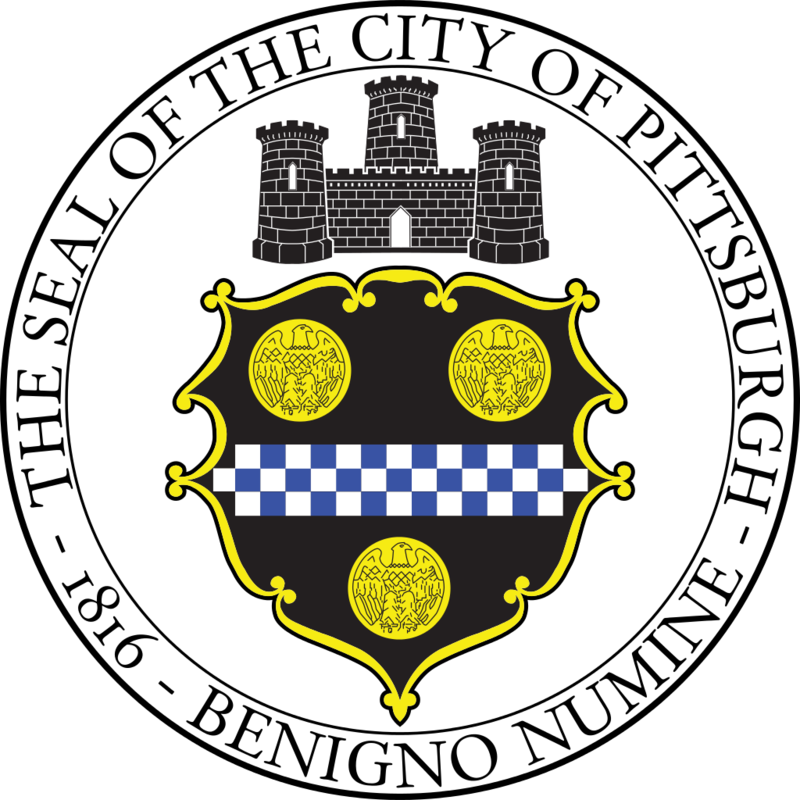 The Pittsburgh Water and Sewer Authority is seeking bids from qualified individuals or firms forthe installation of 5 systems of green infrastructure (GI) BMPs and road surface improvements to Finland Street, approximately 900 LF of concrete curb and gutter and milling and paving between Melwood Ave. and Bigelow Blvd. This includes excavation work, protecting existing utilities, installation of underdrain piping, installation of BMP storage layers (#57 aggregate and modular storage), installation of new catch basins, cored connections into existing manhole structures, sidewalk restoration, site excavation, plantings of trees, shrubs, grasses and perennials, and roadway milling and paving. The work will include the installation of new catch basins, and associated connections into the existing combined sewer system of the Pittsburgh Water and Sewer Authority (PWSA). All questions relating to the solicitation itself are due no later than July 12, 2017, and shall be directed to the contact designed under “Have a Question?” All Bidders interested in submitting a bid in response to the solicitation are required to attend a MANDATORY Pre-Bid Meeting to be held on July 11, 2017 at 10:00 a.m. Prevailing Time in the Authority’s conference room located at 1200 Penn Ave., Pittsburgh, PA. The purpose of this meeting is to give an overview of the contract requirements and to allow Bidders to ask questions. We'd be happy to answer it! Send it in to jtracey@pgh2o.com.